My first one of these arrived today, and what a veritable delight! 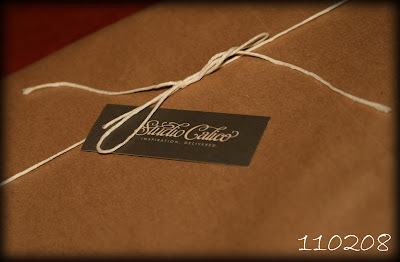 A whole bundle of gorgeousness all lovingly wrapped up in scrunchingly good brown paper..... gotta embrace the packaging! Now I just need a spare hour or two to get scrapping!